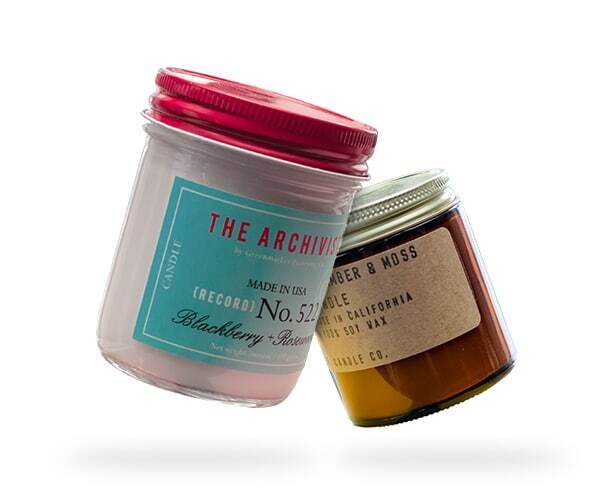 Transport yourself to your favorite season with a 4oz hand-poured artisan candle, making each and every day your favorite day. Energy will continuously radiate by you. Re-discover your inner happiness when you light up our 8oz blissful scent of the month. When harmony is your lifestyle there is no turning back. 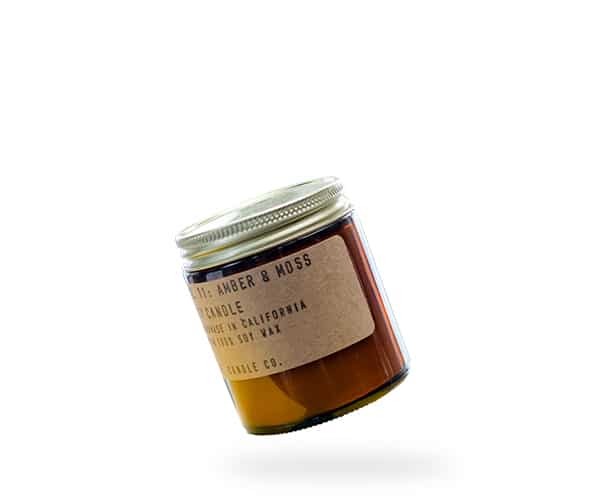 Receive our 4oz + 8oz candle to help you reach your everyday balance. 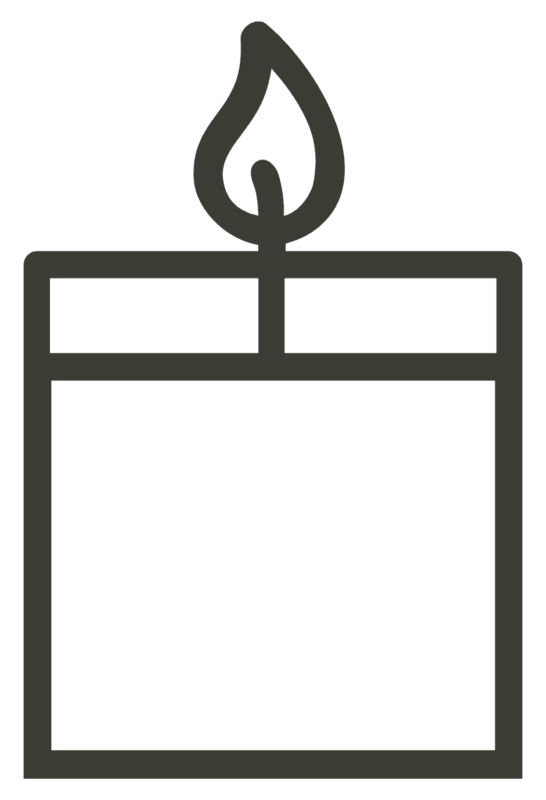 Here at Vellabox, our mission is to curate the absolute best seasonal selection of all-natural candles. 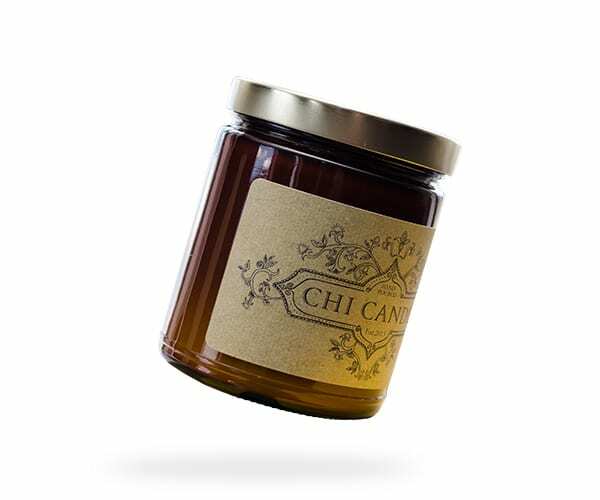 When we discover that perfect candle, we feel truly compelled to share it with you. It’s our promise to continue to deliver them to your door month after month. You’ll be thrilled with any option you choose. The time has come to light up your life with Vellabox.